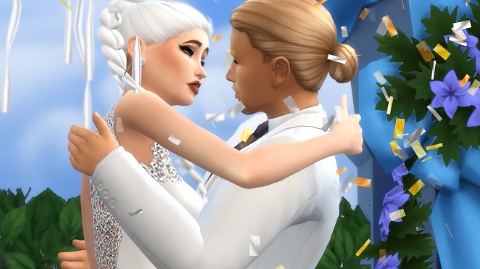 XUrbanSimsX Official Website: Wysteria Cove - A Love Story. 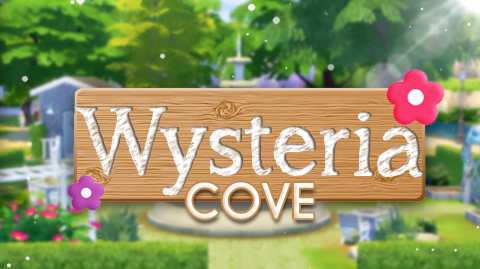 Wysteria Cove - A Love Story. 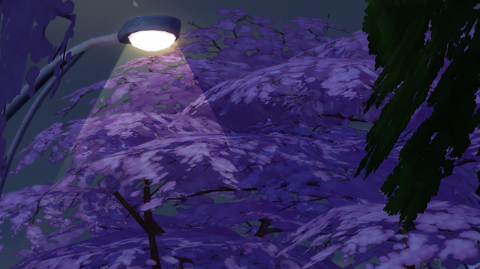 Wysteria Cove is a small park hosted in the heart of Willow Creek, although many visit. Few have a bond with the park like these two. Ben Johnson, and Skye Patterson. It all started when they were children, the two youngsters met at Wysteria Cove. 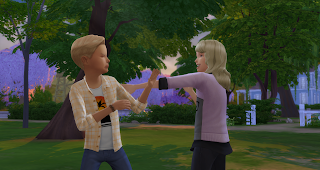 Skye and Ben used to fight like cats and dogs as their parents watched in hysterics. Ben even as a child, felt this spark with Skye and from there onward. Their bond began. 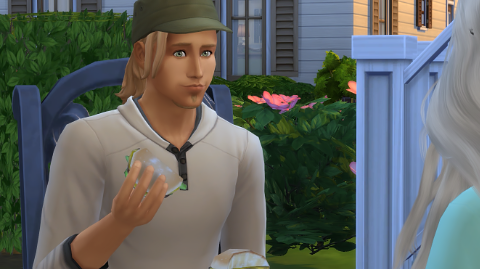 When Ben and Skye hit high school, Ben joined the Willow Creek Football team. His life goal was to become a SFL SUPERSTAR!! Skye a private student wanted to become a journalist in her home town reporting the local news. At a young age these two knew what they wanted and even though their life paths crossed at such a young age, the two had always stuck by each other through thick and thin. Senior year, Ben lost his father to terminal cancer. His family distraught and Ben was devastated. He started to push Skye away, with drawing from her to focus on his life. Feeling maybe, he was TOO young to settle down. So that year, the two split. 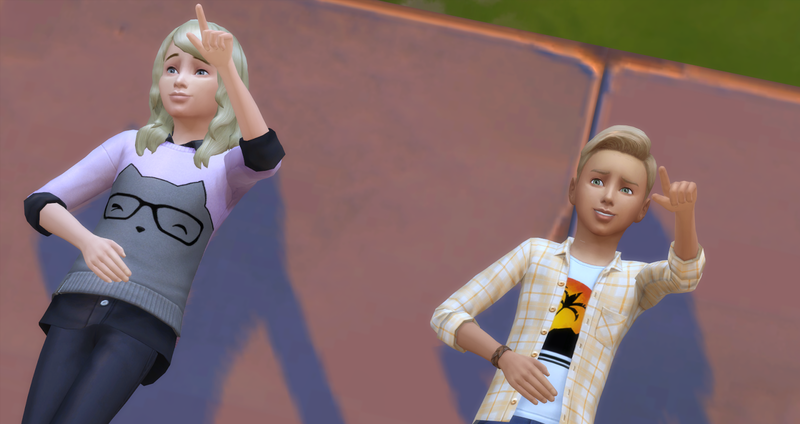 The whole Summer Skye applied to universities out of state, and Ben earned a scholorship to Oasis Springs University to play football his dreams coming true. Ben hadn't heard from Skye after the night he had broken it off with her. Regretting that choice for the last five years every single day. He'd often ask her friends how she was doing, but it was never enough. He got wind that she was coming back from University for spring break. He HAD to see her. Finally getting a hold of her, she agreed. So much was left unsaid. So He asked her, to meet him at the place the met as children. She was all grown up. As they prepared lunch, Ben couldn't keep his eyes off of her. How could have ever been so selfish, SO STUPID. She was smart, funny and beautiful. She was an angel in his eyes...who only wanted to be there for him when the world turned into a dark obis. Skye wasn't the enemy. Ben was, but only to himself. The "Date' went perfectly! 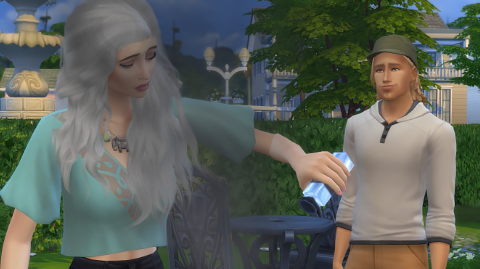 Ben and Skye were able to get some closure and able to move forward. Oh, but he wasn't done. Turning on his irresistible charm, and nearly choking on his hamburger while doing it...WAS ALL part of the plan. If there was one thing Ben learned this past 5 years is. You often don't get second chances and even though Skye never said this was his. He knew it was, and went with it!! From that day forward, there were unsepratable such as they once were as kids. Unable to keep there hands off each other for a moment. The two were united once again. Not able to stomach loosing her again. One night Ben called Skye and told her to meet him at the place where they met, when they were kids. and As usual with no hesitation, she said. "Okay, I'll see you there Ben". That night, he dropped to one knee and presented Skye with a ring. Making a promise, one he'd keep forever. Promising her, no matter hard life gets, no matter how windy the air or bumpy the ride. I will always be there, anytime you need me. Anytime you want me. I am here. "Will You Marry Me, Skylar Nahomi Patterson?" He asked? "Over and Over!" Skylar replied. And in exactly one year later. The two married, at the place they met when they were kids. Now well into their adult years, the two still remain together! Ben kept his promise and will continue to do so through out his final days. and another little one on the way! 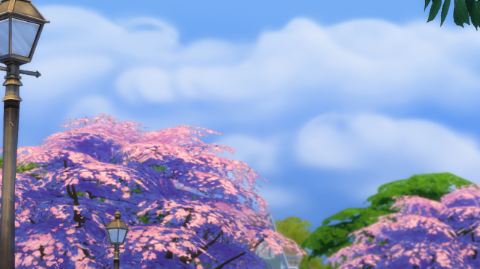 To this day the Ben and Skye frequent Wysteria's grounds and reflect back on all the beautiful memories they made here. Many people have visited, but few have formed a bond like these two. 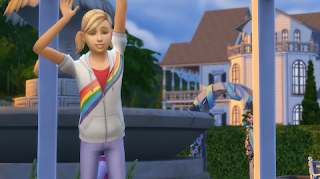 Jen I just wanna thank you for all you do with your sims. 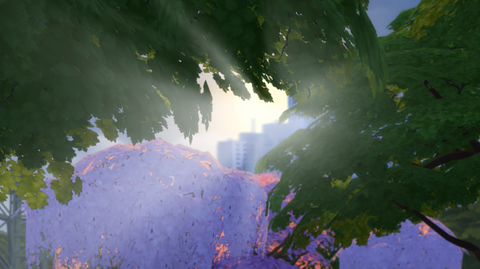 That speed build and backstory is so amazing and you are such a inspiration to me and probably many others. Thank you for doing what you do and keep it up girly I will all ways be a supporter and you have my word. May god bless you with many blessings in your future. Beautifull story Jenn! And thank you for crediting me!